Fixed IP SIM’s enables you to have two way communications to your remote devices in the field using GPRS & 3G technology. Unlike a standard SIM, which is given a dynamic private IP address by the Network provider, your remote device is unreachable because you cannot connect to the networks assigned private IP address. 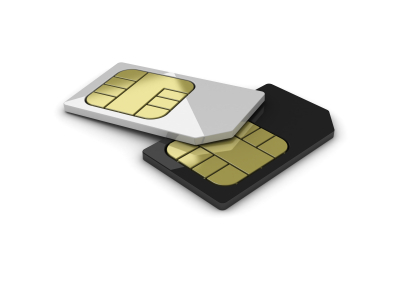 Fixed IP SIMS use private APNs which have direct connections into the Network providers, these private APNs will assign fixed IP address to the SIM and will also provide access to these SIMs using VPN connections. 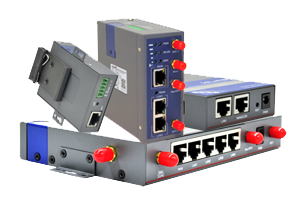 Fixed IP SIM can be configured for a either a fixed public or private IP address or both. If configured for a private IP address, then we can provide you with a secure VPN solution to connect to your remote device. 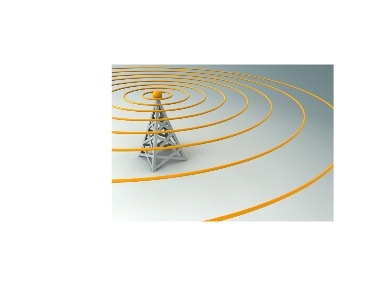 Where a fixed line data connection is not available a cellular network connection is a viable option. 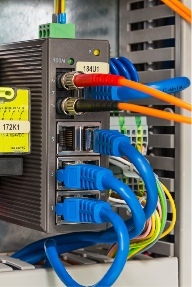 Selecting the correct wireless cellular router for your application is important for a reliable remote connection. Call Amber today to discuss your requirements. Amber has great experience in industrial serial (RS232,RS485) and ethernet applications. We can support your project in both hardware and software solutions. © 2019 – Amber Technical Solutions Limited.